Instagram can be overwhelming when you have unwanted followers, like your ex, some clingy person from work or one of your family member who leaves embarrassing comments under your post. Moreover, the problem is that you can’t remove them without them knowing, or if you want them to unfollow you, you should block them! This way you will be removed from their followers too! Private accounts had that chance always to block/unblock any of their followers to stop them from following them. 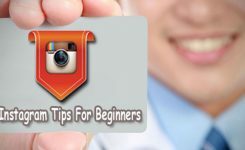 However, it has been a problem for public accounts, but now, Instagram is giving this opportunity to all of its users. 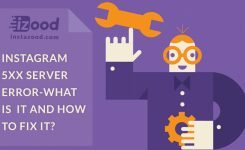 (androids for now) Instagram announced that it’s testing the follower removing, and it will be available for all of the Instagram users for the next week or so. 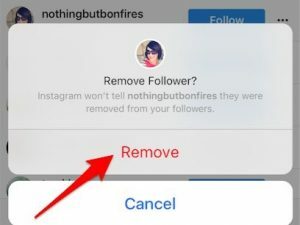 With this feature, the removed follower will not be informed of the action. At least, you can deny it when your ex-follower starts to wonder why your photos, which they were able to see before, are no longer visible. 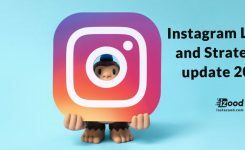 Instagram has been releasing various developments in the past several months — for example, the “mute” button, which lets you continue to follow people while eliminating the option of actually viewing their updates all the time. Look for the symbol with three vertical dots on the right side of someone’s name. You should then be received the chance to remove him/her from your followers. This option is still unavailable for the iPhone users, but we can only imagine that it will be coming soon.